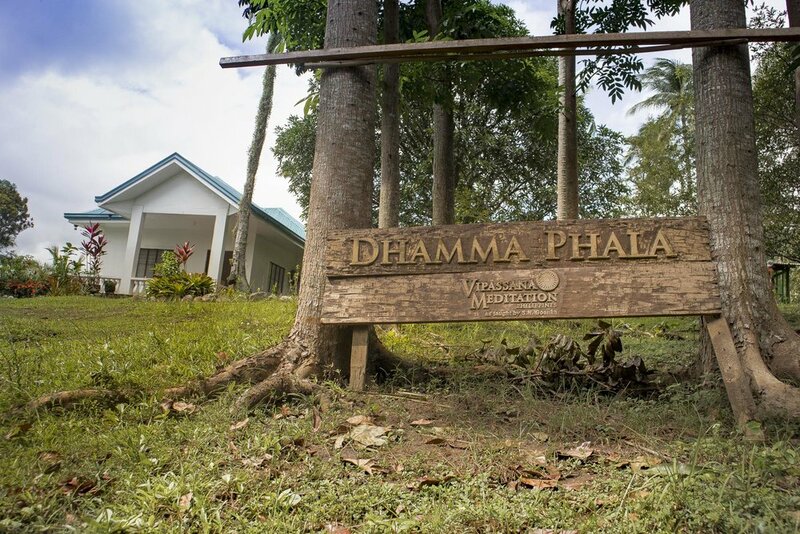 Dhamma Phala, which means “Fruition of Dhamma”, is relocating from Dasmarinas to Tiaong. In December 2016 the local Vipassana organization finalized the payment of a 3 hectare property in Tiaong, Quezon province. 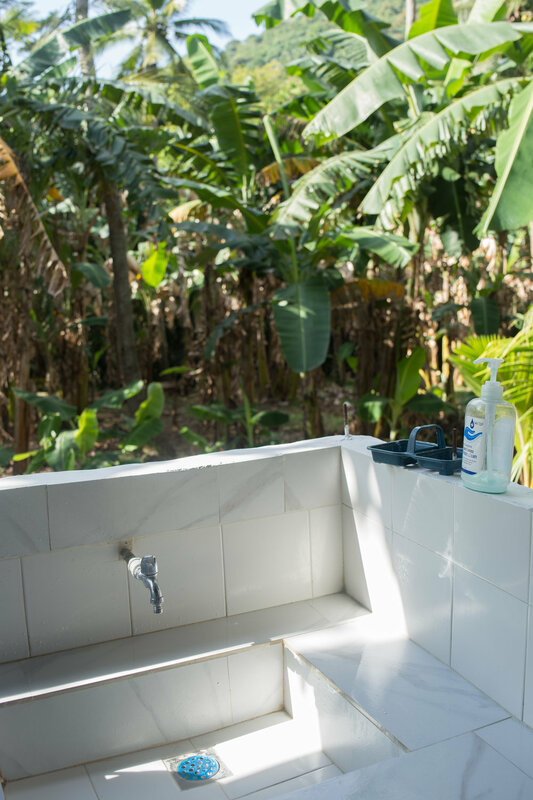 Located 2.5 hours outside of Metro Manila (around 100 km), the property is beautifully set in an agricultural area with hilly terrain. There is an abundance of tropical fruit-bearing trees (coconut, mango, banana, rambutan, etc. ), and there is a creek that acts as a natural boundary. 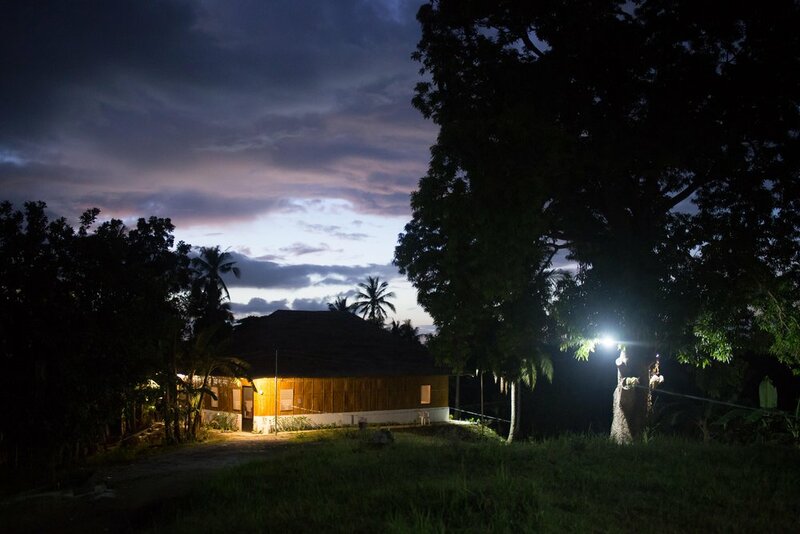 This rural area provides a peaceful atmosphere, which is ideal for learning meditation. 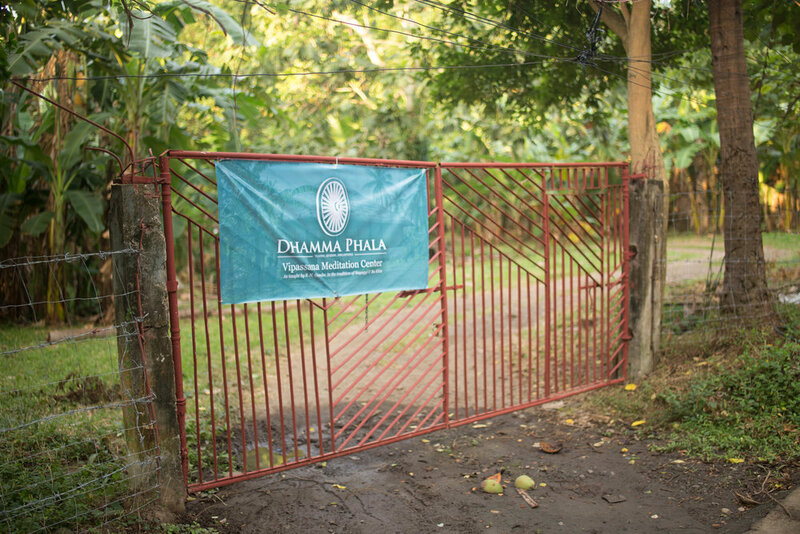 The construction of Dhamma Phala is separated to 3 Phases. The vision is to expand the center to accommodate hundreds of students at a time, provide sturdy permanent fixtures and also provide long courses for old students. The goal of Phase 1 is to put the essentials for a Vipassana Meditation Course to run. 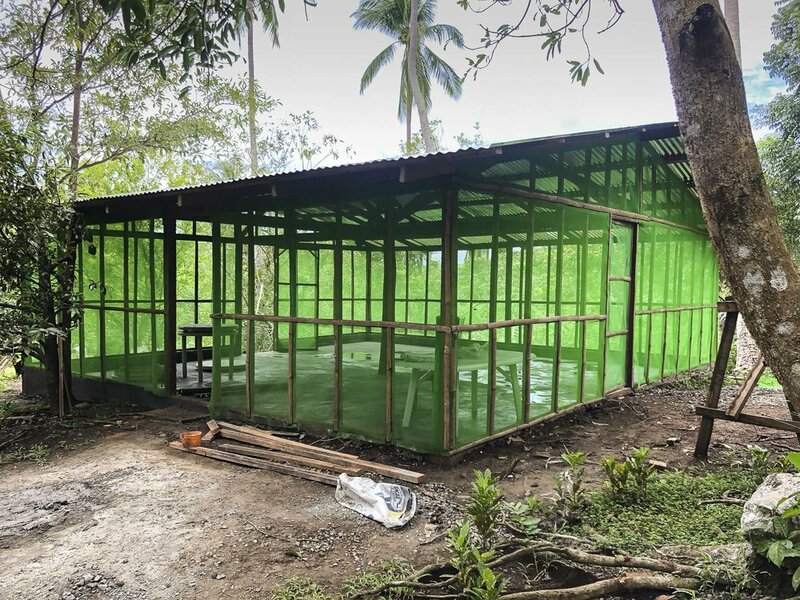 To immediately launch Vipassana meditation courses on October 2018, we have put temporary buildings made from coconut lumber to accommodate the meditators. The accommodation is modest, and shared with the other meditators. Beds are separated with curtains for privacy. Dhamma Phala can accommodate 50 meditators at a time. 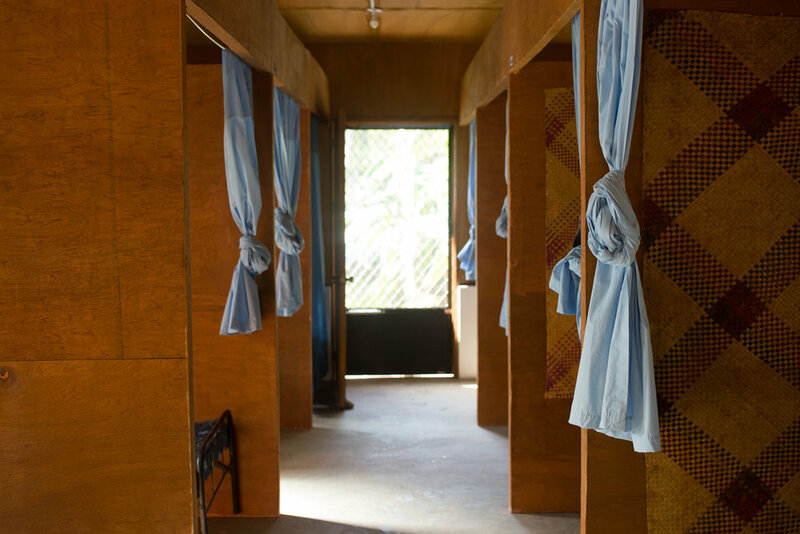 All rooms, dormitories, dining areas and kitchen halls are well ventilated suited for meditation and without air-conditioning.